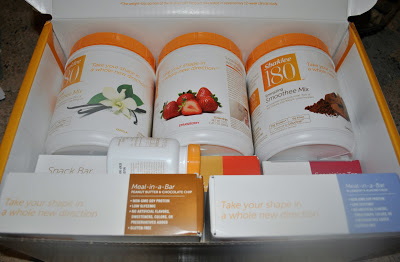 Month one of my journey on the Shaklee 180™ blogger program has come. It has been a crazy month with the loss of my dad and a round of a nasty stomach flu. But I survived and here is a video update on how things went. I am thrilled to say I am now officially a size 10! That is exciting for me. And my husband has even noticed a difference. I have received free products, online support and incentives for participating. My opinions are my own. People following the weight-loss portion of the Shaklee 180™ Program can expect to lose 1-2 pounds per week.